HomeGot a Christmas card from my old coworkers! 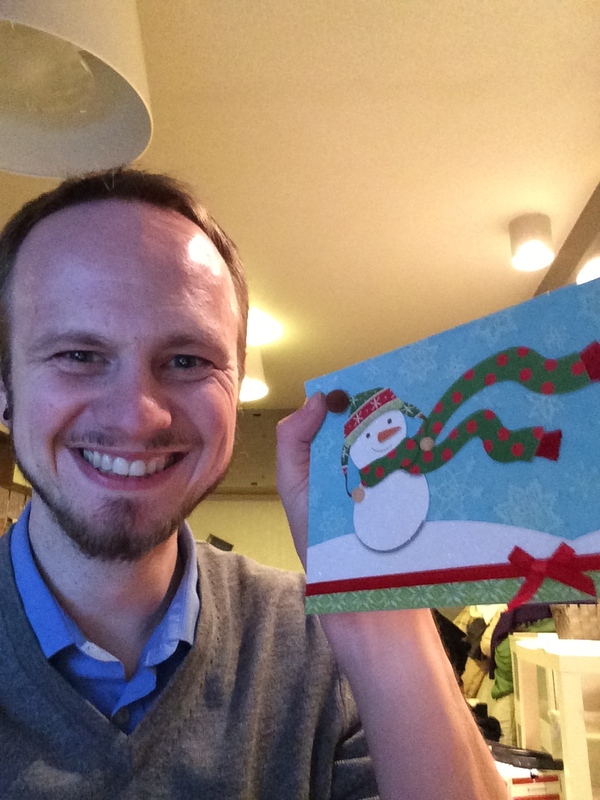 Got a Christmas card from my old coworkers! Just a quick shout out to say thanks, ya’ll. It was just a real nice surprise.